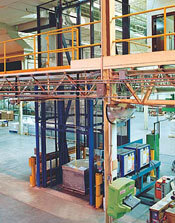 VRCs and fast acting lifts provide safer, more efficient load handling throughout your facility. 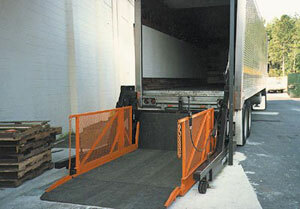 Safety: Lifts provide a safe, efficient and convenient means of moving materials. Customized Options: These lift products offer options to meet your application needs.